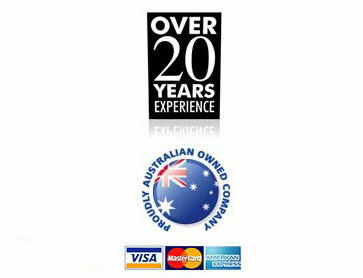 North Coast Furniture Removals & Storage are the professional furniture removalist team for your move to or from Yass. The team at North Coast Furniture Removals & Storage provide a caring and reliable service with personalised attention to suit individual needs. Whether you’re moving to or from Yass or travelling interstate, or relocating overseas, North Coast Removals & Storage can manage all of your requirements, with personalised attention given to every detail of your move.